This Document Outlines The Steps In The Government Of Jamaica Policy Development Process. 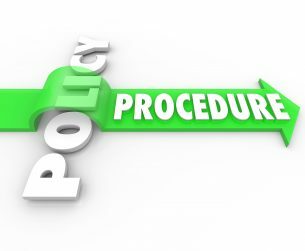 For the purposes of the Policy Development Process, national policy is defined as “a course of action to be taken by Government to resolve a given problem or interrelated set of problems. The policy is contained in a document which is subject to approval by the Cabinet and is tabled in the Houses of Parliament”.